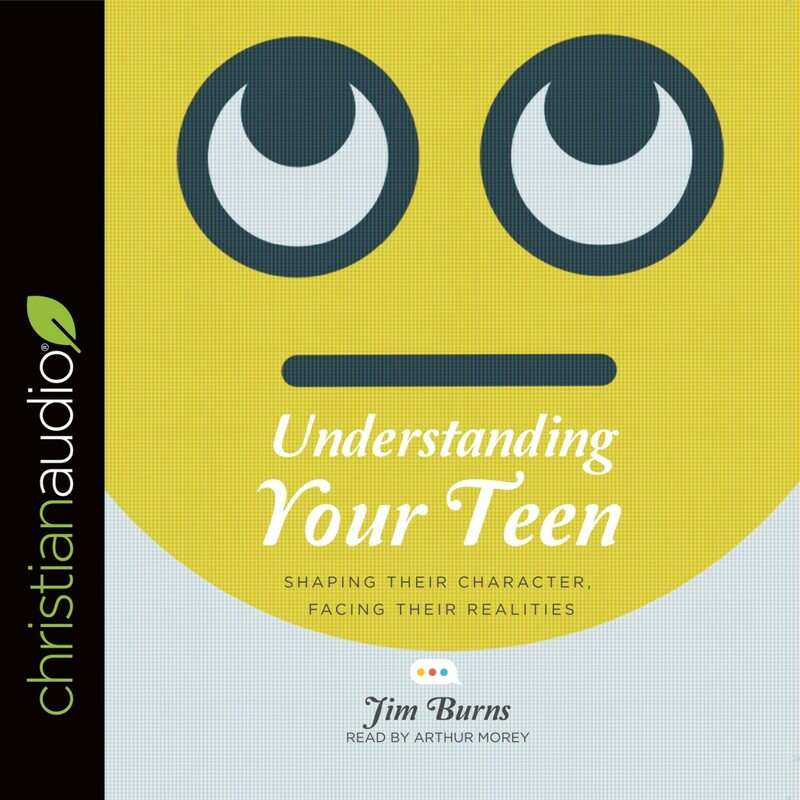 Understanding Your Teen | Jim Burns | Audiobook Download - Christian audiobooks. Try us free. Parenting teenagers is one of the biggest challenges parents face. New realities make becoming independent more difficult. Teens are traveling a different road and are moving at a different pace than those of previous generations. Today's cultural environment is more complicated and confusing than ever. But fear not! Family expert Jim Burns provides a handy guide for parenting teens. For teens to become responsible adults, parents need to help them grow through developmental changes to attain a healthy self-identity, establish good relationships, make wise decisions, and grow in their relationship with God. Burns shows how parents can shape behavior and character, navigate social media challenges, and communicate and resolve conflict healthily. He also tackles the realities of our day, including cyberbullying, dating violence, self-injury, depression, and much more. Whether you're facing serious troubles or need simple tips for a better family life, this book offers help and hope.